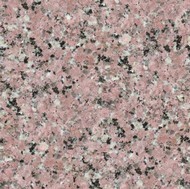 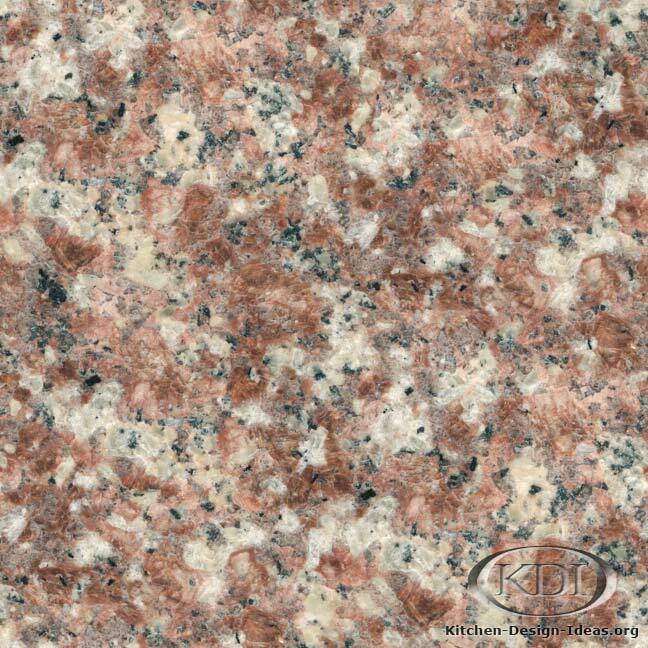 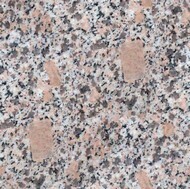 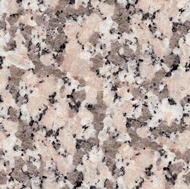 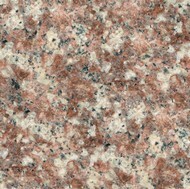 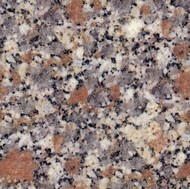 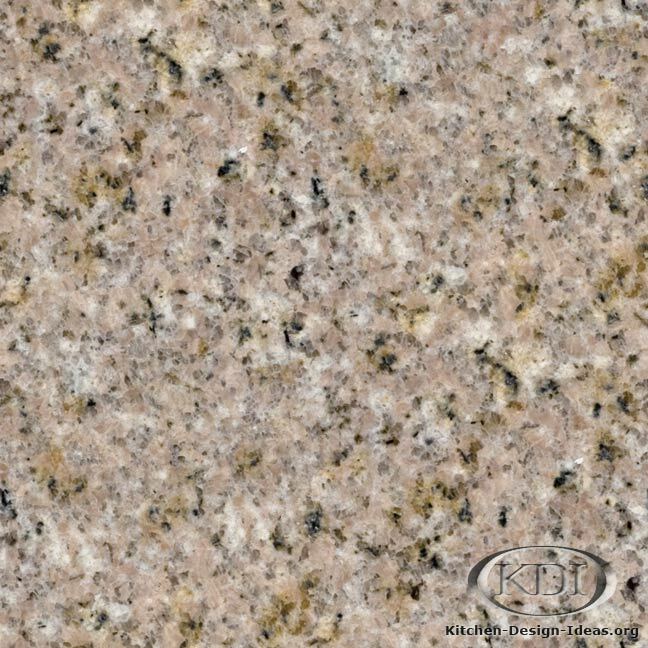 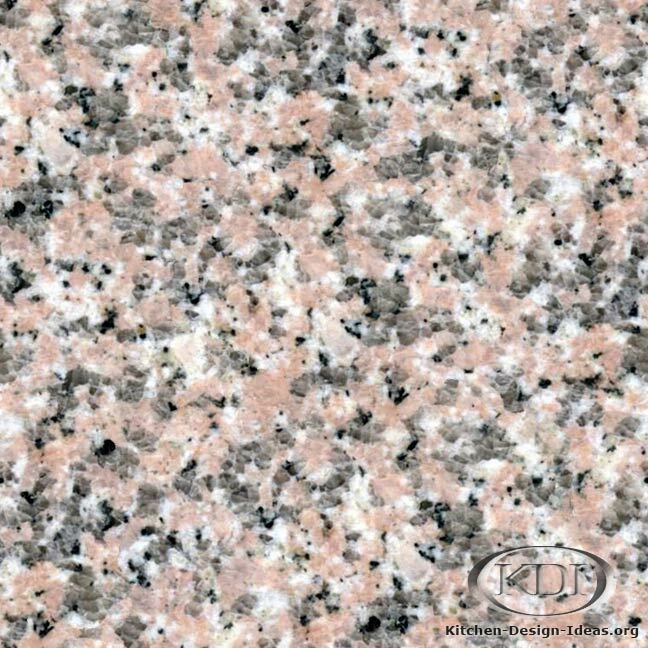 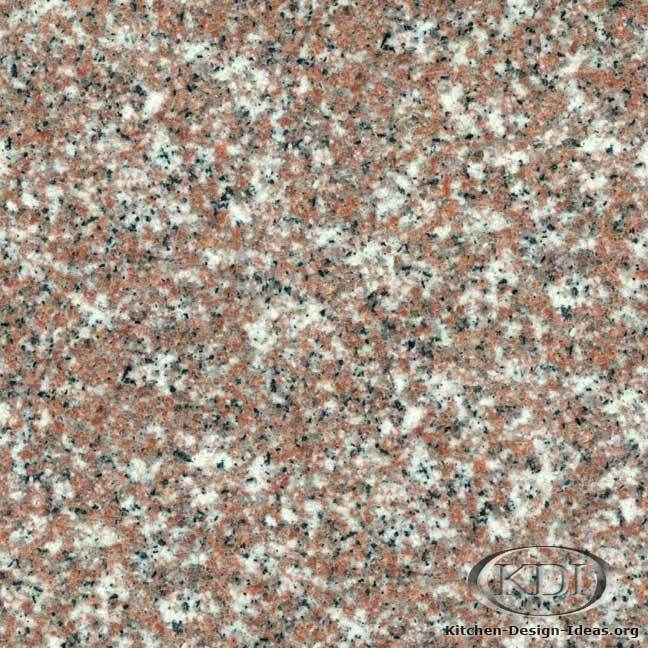 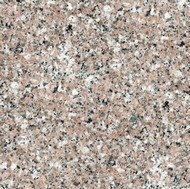 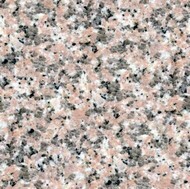 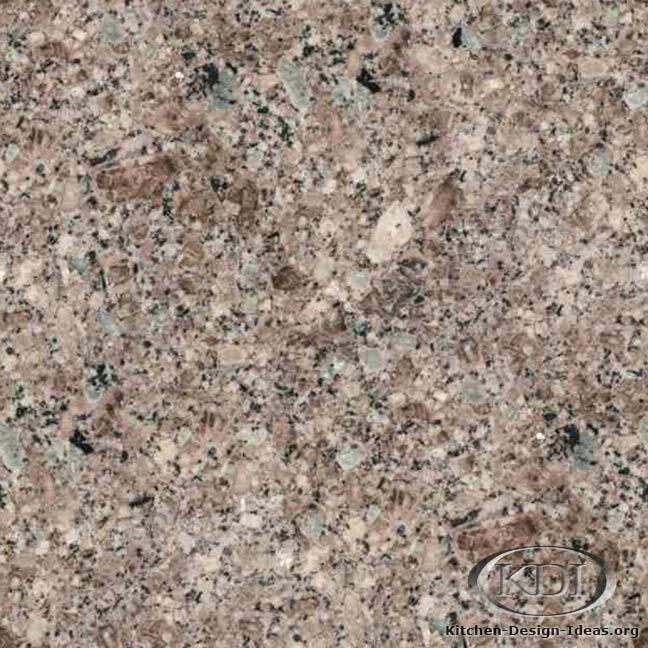 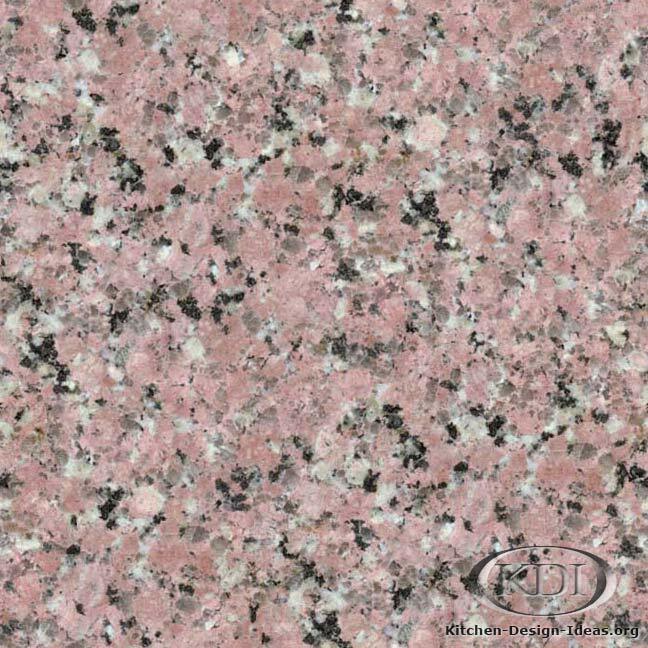 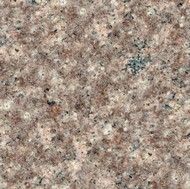 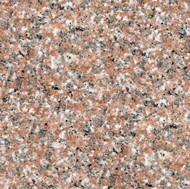 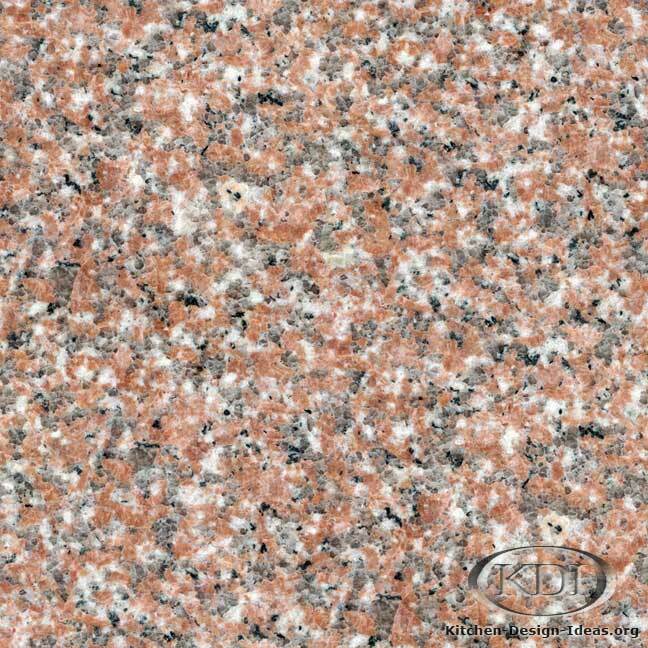 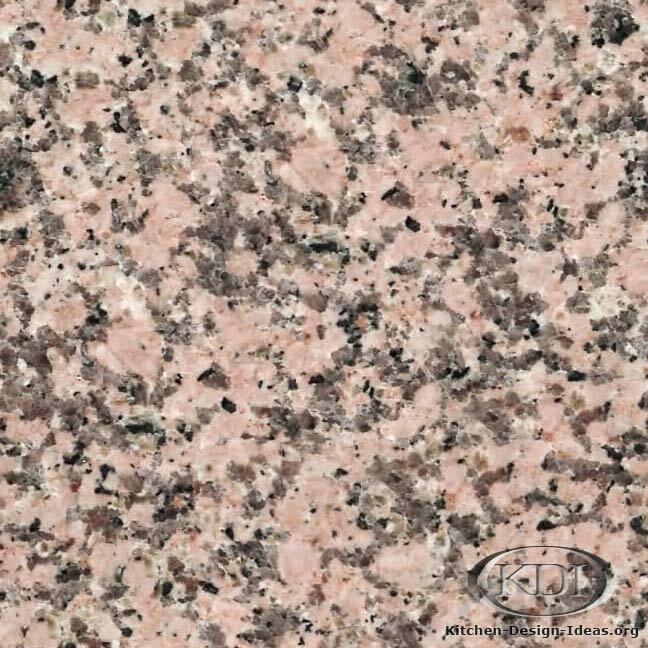 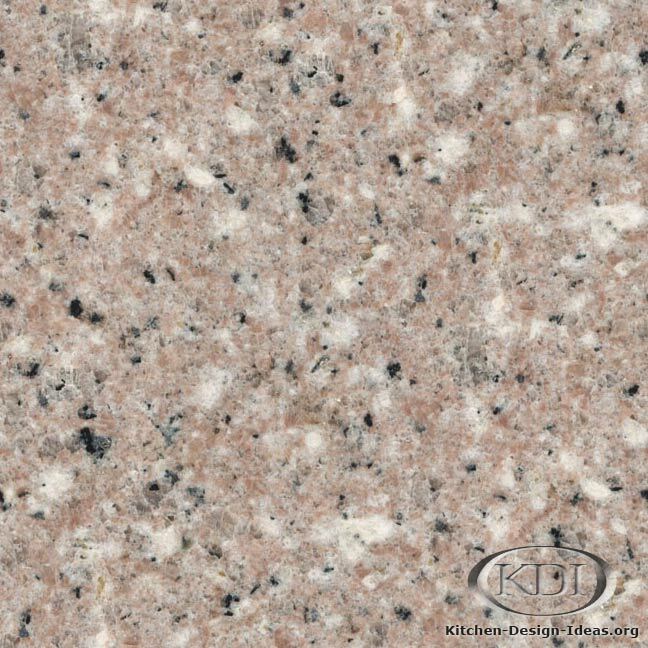 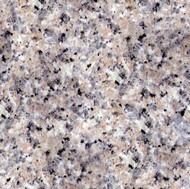 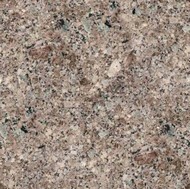 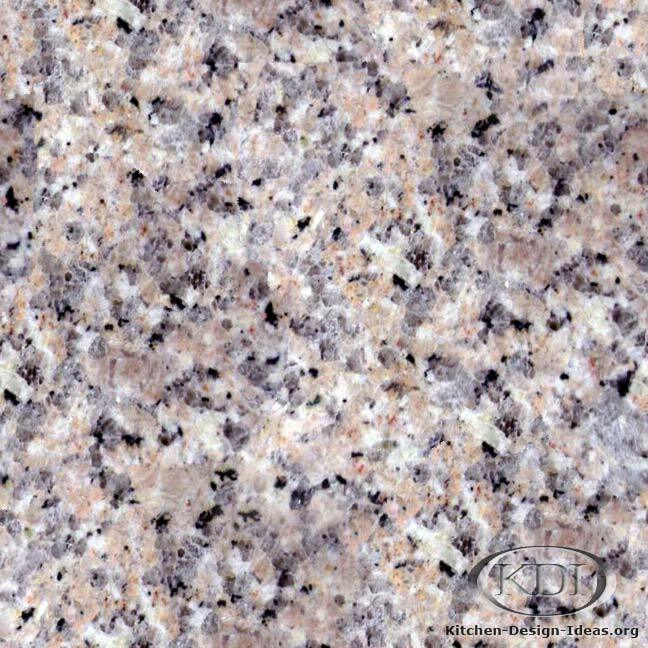 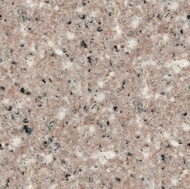 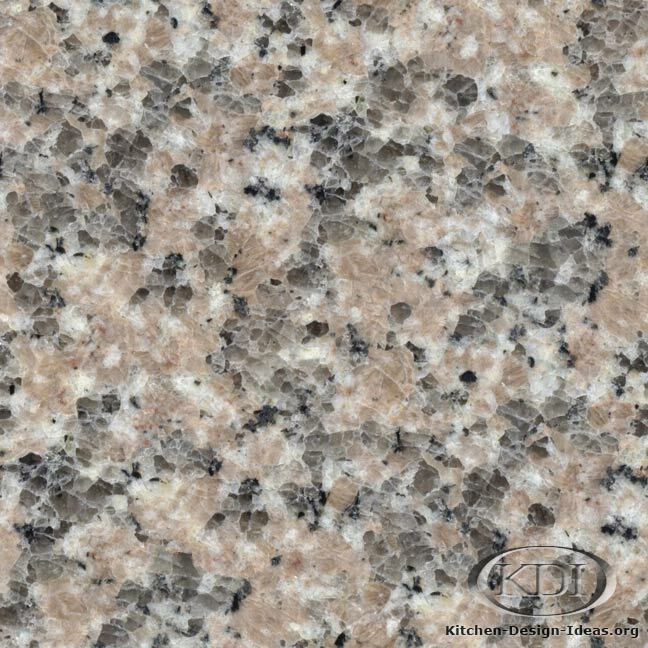 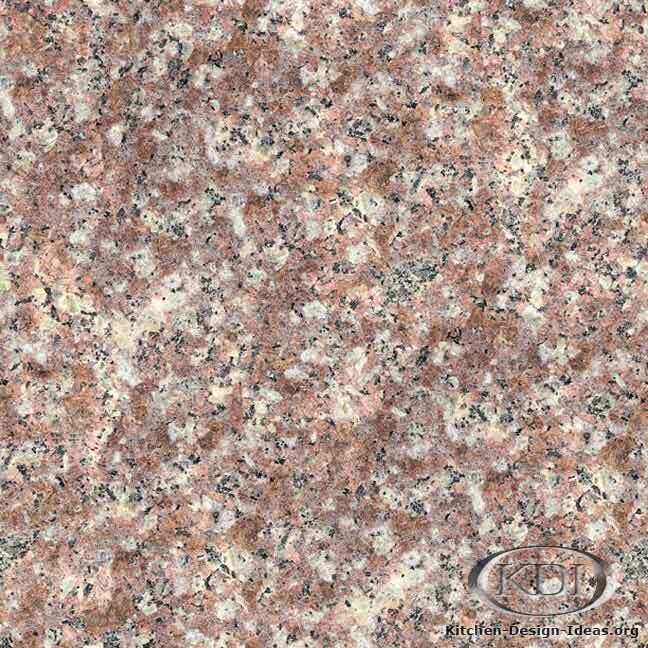 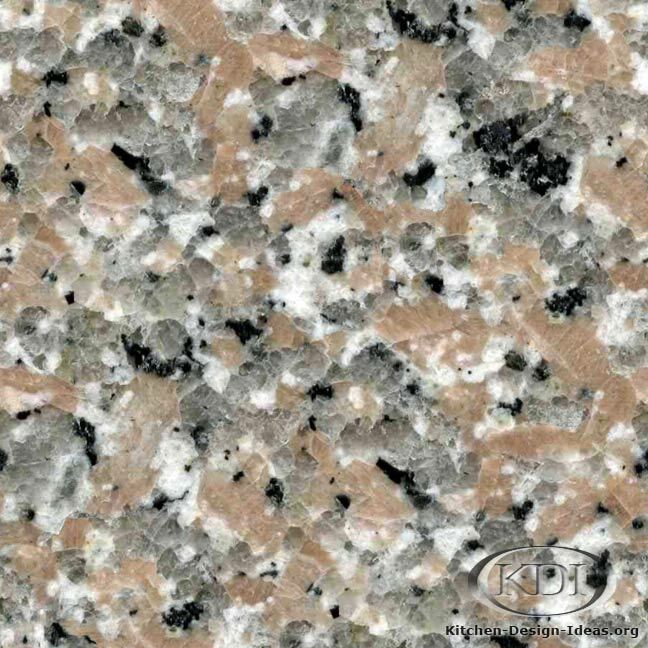 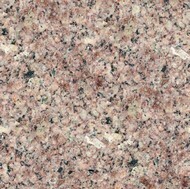 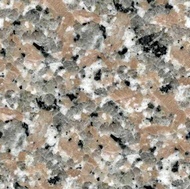 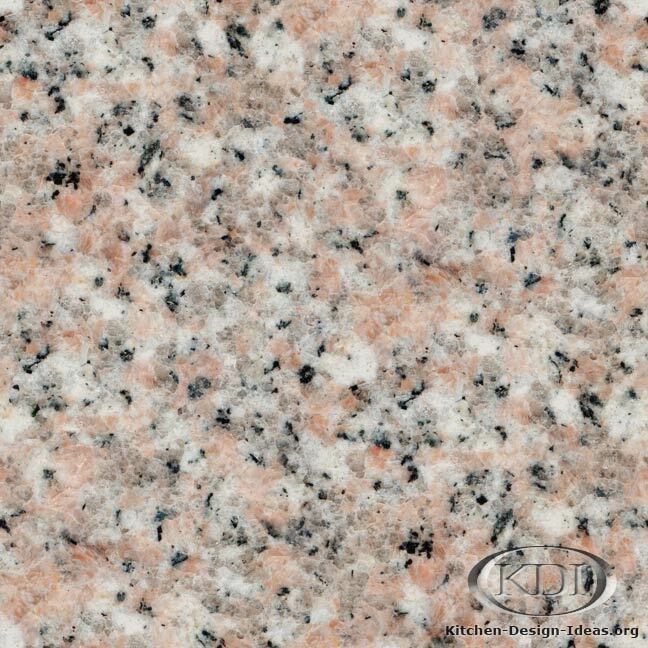 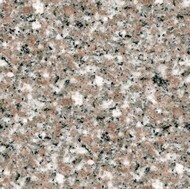 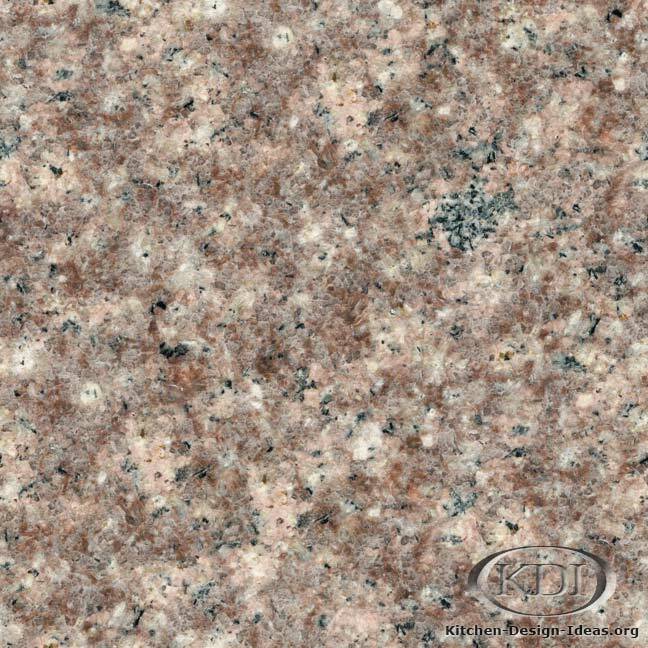 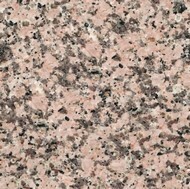 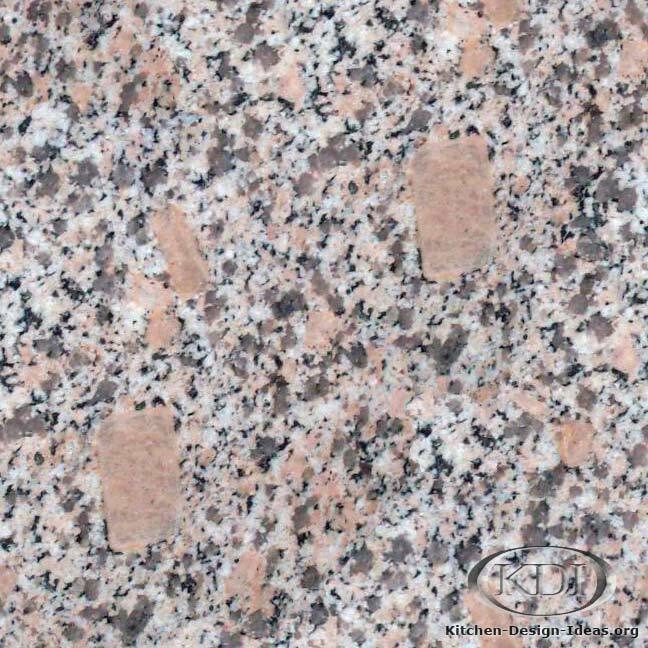 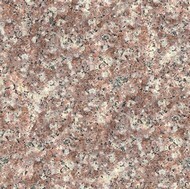 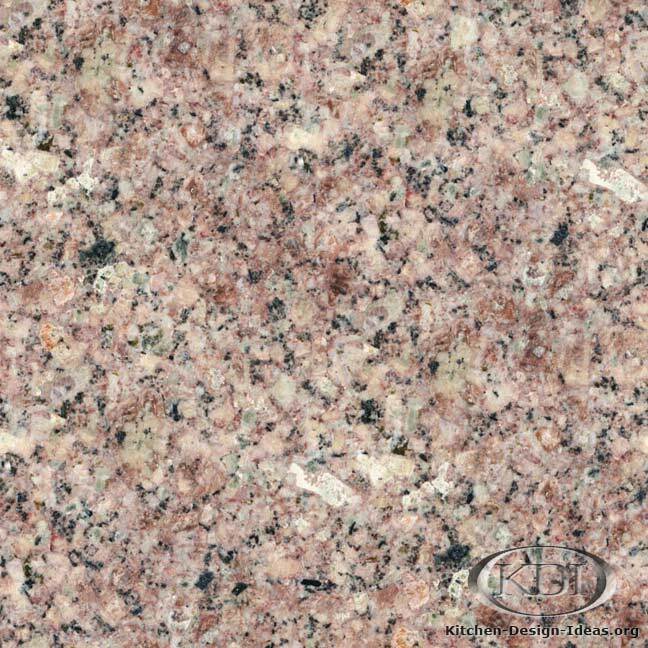 Designer Comments: Bright and beautiful, Almond Pink is a simple granite that can cheer up any space with its gleaming hues. 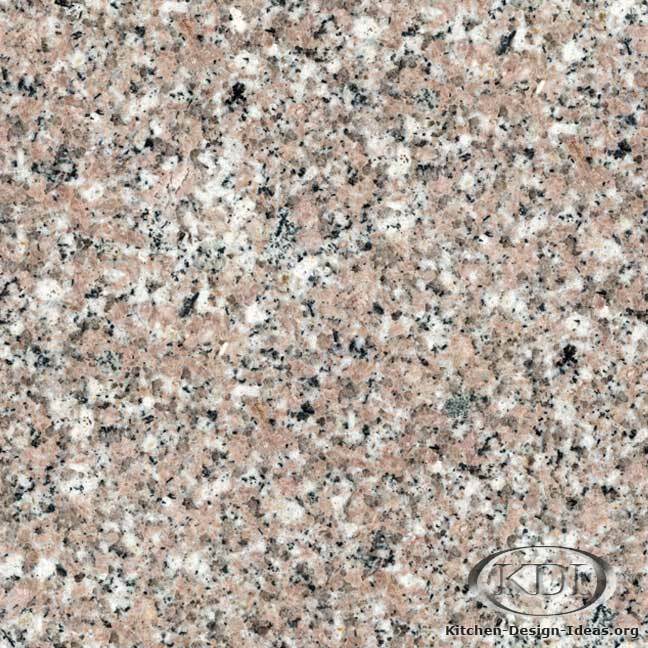 White quartz crystals blend with light salmon pink, beige, and black rocks to form its sparkling stone surface. 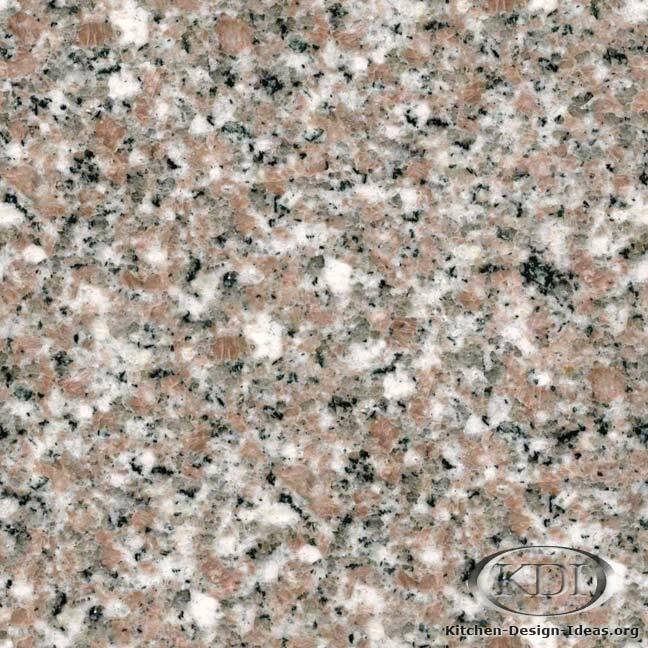 To create a lively atmosphere, consider combining this material with white cabinets, or tone things down a bit by pairing this granite with medium brown cabinets. 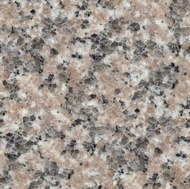 Scroll down to see similar granite options. 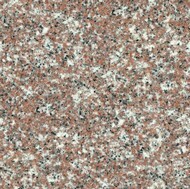 Caveat: Color correctness and image accuracy are not guaranteed. 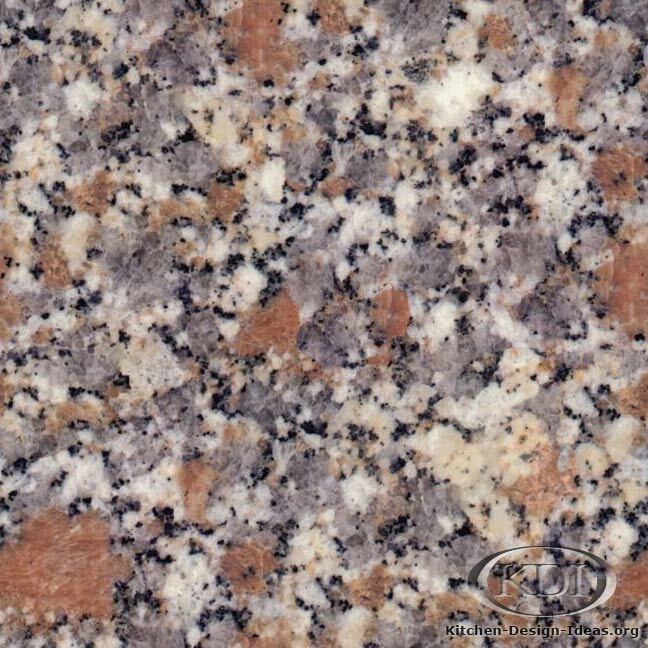 Due to the fact that granite is a product of nature, it's unlikely to find material that looks just like this photo. 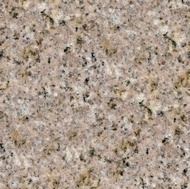 It may turn out to be vastly different. 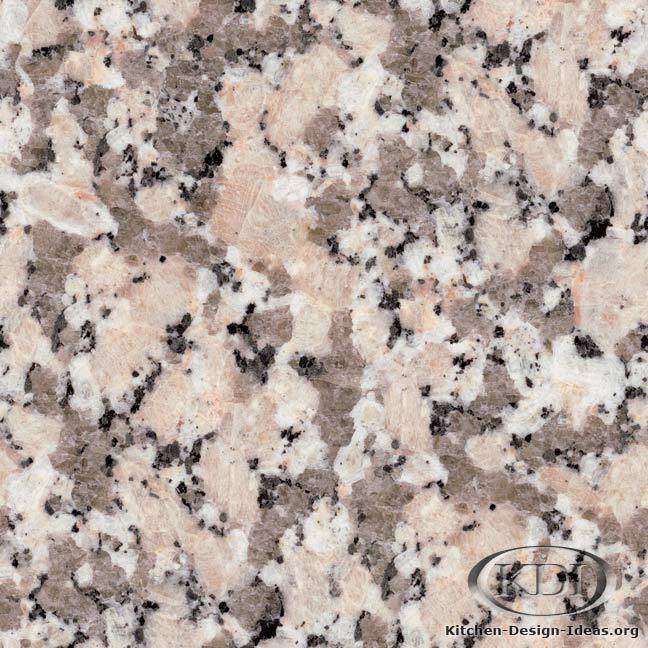 Always insist on selecting your own particular slabs in person when buying granite for your kitchen remodel.